In cooperation with the Azerbaijan's financial sector, ETDB said it was able to extend its financing programs in favour of development of SMEs and trade finance. 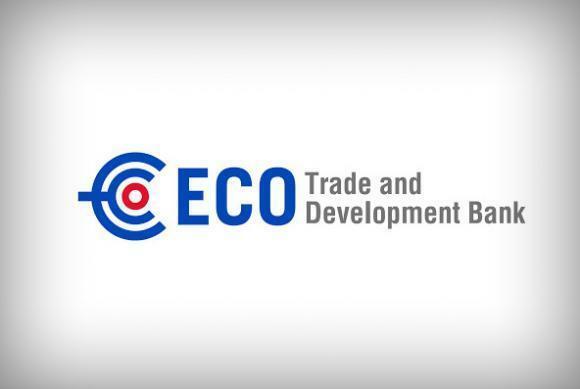 The ECO Trade and Development Bank is a regional multilateral development bank established under the auspices of the Economic Cooperation Organization (ECO) to promote socio-economic development and intra-regional trade amongst its member states. The ETDB was established in 2005 with its headquarters located in Istanbul, Turkey. The bank started its operations in 2008. Azerbaijan became a member of the bank with a 2.98 percent share in 2013.